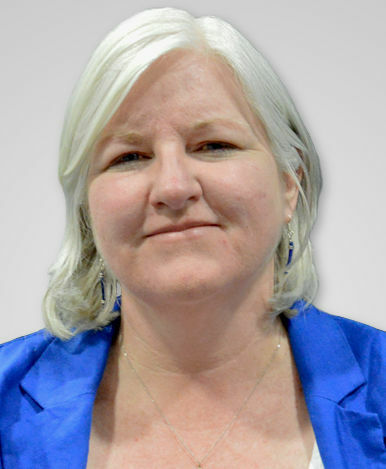 Susan Merther has worked for the Water Environment Federation (WEF; Alexandria, Va.) since 1995. Currently, she serves as both director of WEFTEC Education, managing the technical content at the world’s largest annual technical exhibition and conference, and associate director of WEF’s Water Science and Engineering Center. In addition to a bachelors degree in Natural Resource Management from the University of Maryland (College Park), Merther is a diplomate of the American Academy of Environmental Engineers and Scientists and is certified as a program planner for adult continuing education. The Association Innovator award-winner has represented WEF at numerous other technical events and works to promote innovation and operator programs in the water sector. She also has presented numerous papers at other conferences and volunteers on various staff groups within WEF. The Water Environment Federation (WEF; Alexandria, Va.) always says that WEFTEC has a comprehensive program. But what does that really mean to the more than 200 WEF members who volunteer on the WEF Program Committee? The description this group provides for WEFTEC content can be summed up in one word: everything. No matter how you look at the program, WEFTEC has something for everyone. The WEFTEC program also includes a variety of knowledge levels so there is something for people who are new to the water sector as well as for water professionals with more than 50 years’ experience. An entire track of educational opportunities covers the fundamentals. And the opposite end of the knowledge-level offers advanced information intended to move cutting-edge topics forward in the water sector. Many advanced topics are presented in “knowledge development forums,” which is a format that allows participants to join world-renowned experts for lively debate and discussion about the focus needed to direct the topic in the future. Water professionals of different backgrounds and experience levels attend a technical session at WEFTEC 2017. Photo courtesy of Oscar & Associates. As many attendees could probably tell you, WEFTEC is the perfect opportunity to access different levels of education in one spot. You may be among a handful of experts on a topic in one session but a novice at another session. The event allows attendees to jump between education levels to suit personal preference and expertise. 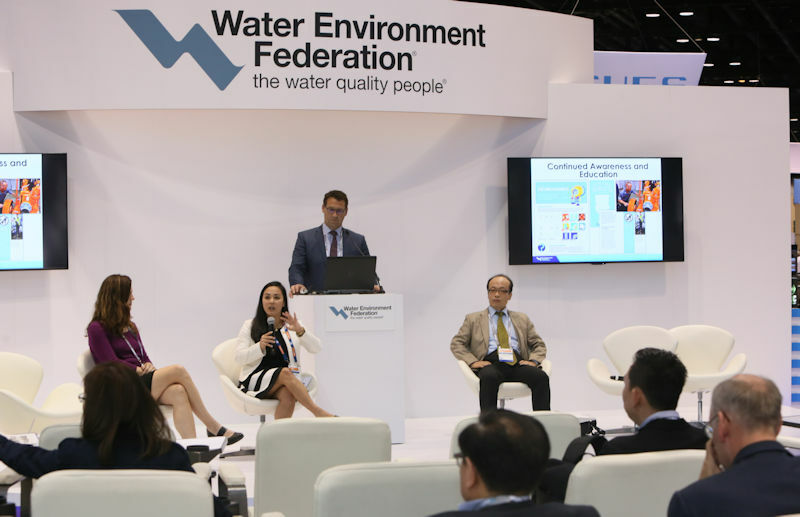 A panel of speakers discuss nondispersibles in wastewater treatment systems in the Global Center during WEFTEC 2017. Photo courtesy of Oscar & Associates. Sessions also are tailored for different perspectives, functions, and industries. 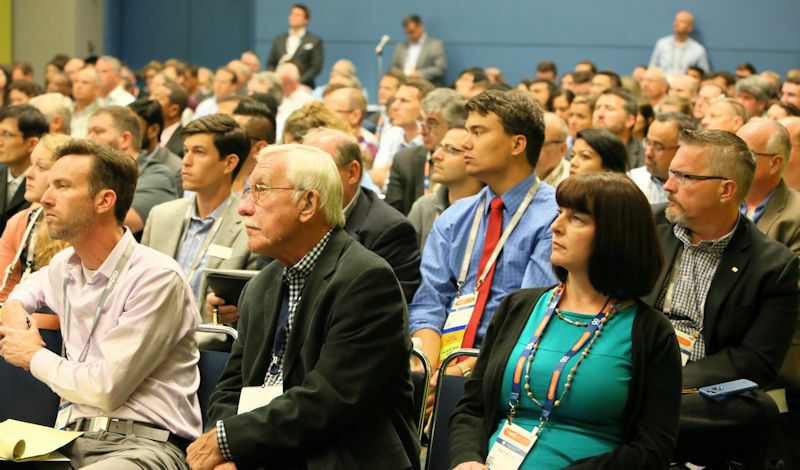 Whether you need to learn about small, rural systems, the largest systems in the world, or something in between, WEFTEC has hundreds of options. Some events are targeted for different professionals within the water sector including operators, technicians, engineers, or utility leaders. And topics also cover differing industries, such as oil and gas, mining, and food and beverage. Attendees also can choose to sit in on a session that showcases a problem and solution from a different perspective than their own profession, employer, or industry. 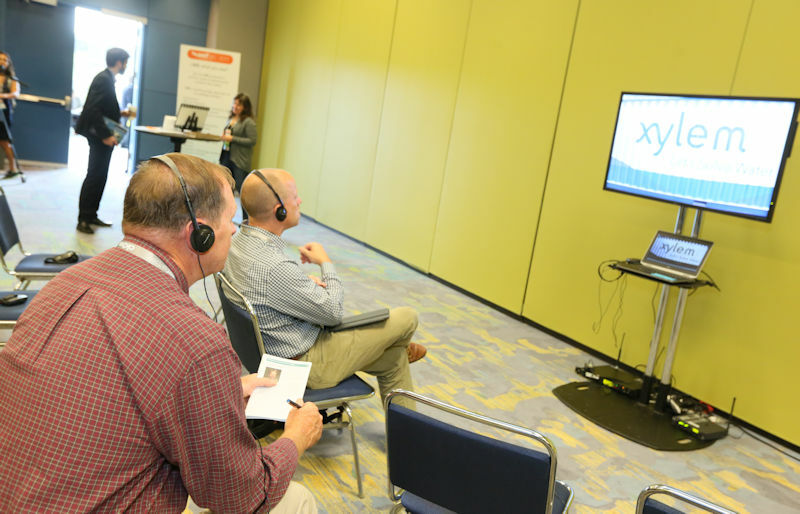 WEFTEC 2017 attendees learn by watching videos during an Interactive Knowledge Exchange session. Photo courtesy of Oscar & Associates. The WEF Program Committee also has ensured attendees have a variety of ways to learn. Volunteers spend time and effort to keep up with advances in education and to learn how to help adults better retain knowledge. They make sure the program incorporates many different styles of education, from discussion groups to lectures to hands-on activities to panel discussions to mobile sessions to video-based “Interactive Knowledge Exchanges (IKEs). This ensures attendees have options for events to attend that meet their learning needs. Many other organizations work with the committee to bring the best information from their members, events, and stakeholders to WEFTEC. Get exposed to these other groups and expand your horizons to learn information you might not have time to see elsewhere. See a panel of Native Americans and others supporting water and sanitation on reservations discuss the value of water in Session 104. Hear a member of the Federal Bureau of Investigation speak about water security in Session 225. Learn about new and notable developments from exhibitors and manufacturers in Session 220. Be the jury and participate in a debate about using carbon for energy and biological nutrient removal in Session 309. Get the details about U.S. Environmental Protection Agency Water Infrastructure Finance and Innovation Act in session 622. No matter how you slice it, WEFTEC is the best place to learn. Opportunities to network and make new connections abound, and WEF plans on creating new, topic-focused WEF chats to help you create those connections. Be sure to check the WEFTEC app and WEFTEC website for more information. I hope to see you in New Orleans.